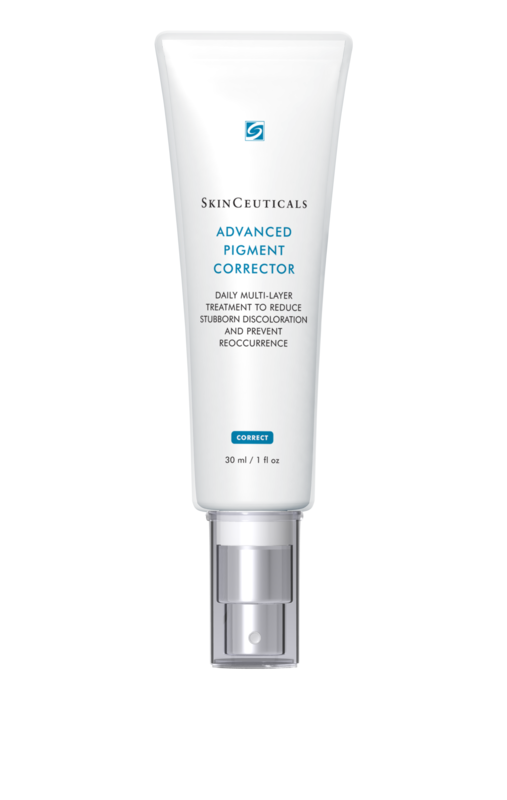 SkinCeuticals’ Advanced Pigment Corrector is a comprehensive treatment that exfoliates your skin and improves radiance. 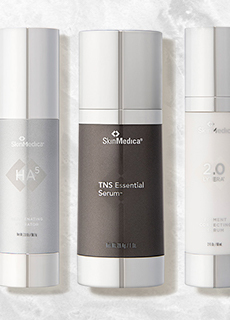 Skin discoloration and uneven skin tone can come from many sources including sun exposure, hormonal changes, and the natural aging process. SkinCeuticals’ Advanced Pigment Corrector is a comprehensive treatment that exfoliates your skin and improves radiance to reduce the appearance of even stubborn skin discoloration for a more luminous complexion. It’s non-comedogenic, free of parabens, fragrances, and dyes, and works for all skin tones and types except for very sensitive skin. Directions for Use: Use 1-2 times per day. Apply 1-2 pumps to your dry face and any other area where discoloration occurs, and allow it to absorb thoroughly. 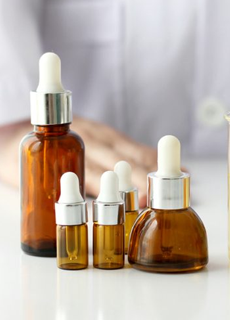 Use after other treatment serums and before applying sunscreen.